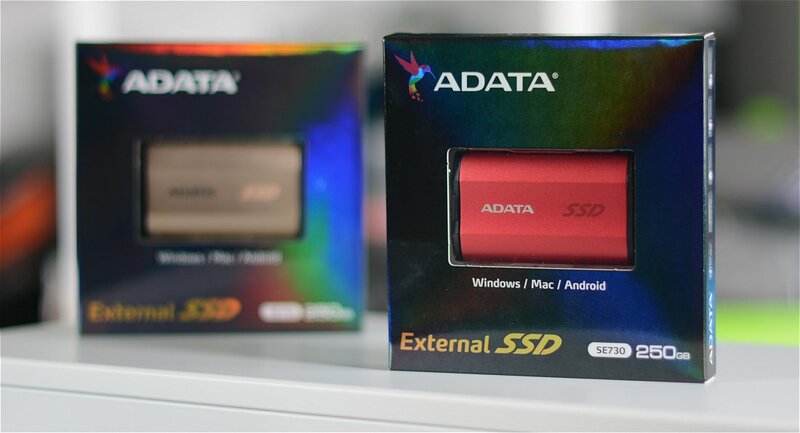 A TSer asks: Do I really need an SSD? 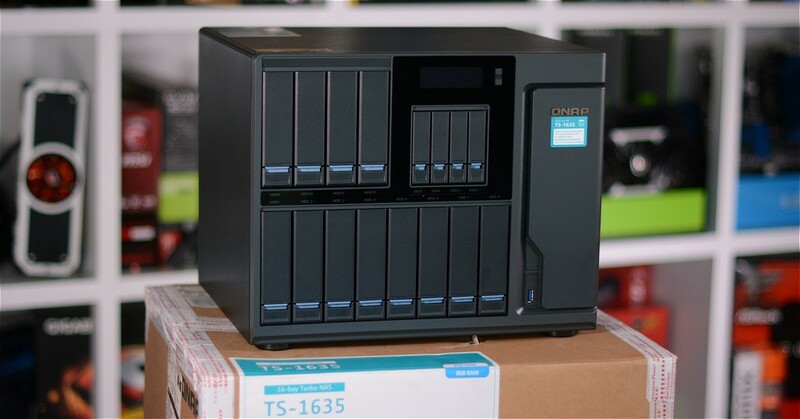 TSer Cycloid Torus is wondering how much he would benefit from buying an SSD. He doesn't need a speedy boot-up, but his current drive does load Fallout 4 levels painfully slow, raising the suspicion that it might be time to upgrade. Can he expect a performance boost anywhere else? Maybe it's best to go hybrid? A TSer asks: Backup software to selectively store/sync portions of a drive? Long-time TS forum moderator SNGX is looking for software that can incrementally or manually back up certain directories (movies, TV, music, photos) to specific locations (essentially syncing say I:\Movies to F:\Movies etc.). The goal is syncing files that are scattered across several drives to a single one. Allway Sync n Go has been suggested -- do you have any experience with that? How would you delete a stubborn file that won't budge? TSer Doctor Gallop has the opposite problem as Jskid: Windows refuses to recycle a downloaded video file (Chrome is closed and shouldn't be conflicting). Along with trying LockHunter, how might you handle an undeletable file? 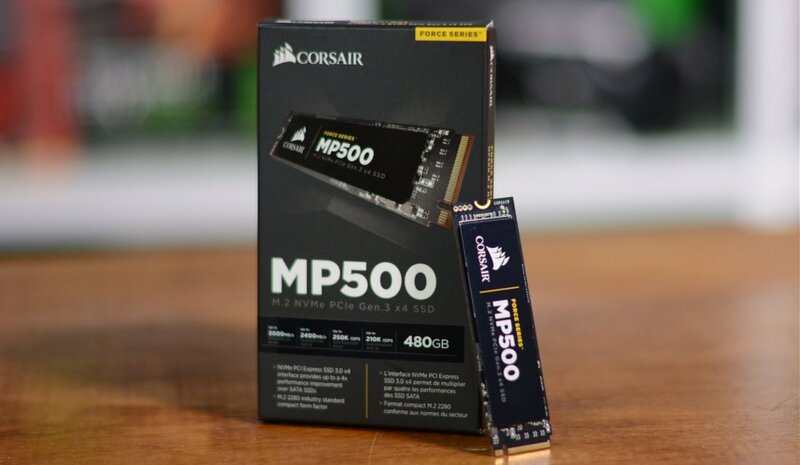 A tough act to follow for the competition, even for the likes of Intel, Corsair announced the Force MP500 SSD shortly after the release of the dominating Samsung 960 Series. The Force MP500 is a high-speed NVMe SSD targeting power users available in a variety of capacities: 480GB, 240GB and even a piddly 120GBer. To test and visualize how storage performance impacts the user experience in real world scenarios we recorded how quickly our Core i7-6700K test system completes various tasks using Samsung’s new 960 Evo 500GB SSD, then compared against the value-minded Crucial MX300 and the WD Red Pro 4TB mechanical hard drive. "An external SSD that can beat Samsung T3," read the title of an email that I recently received. Curious, of course, I investigated further to find that ADATA was behind the bold claim. Its purported 'T3 destroyer' was also the smallest external SSD you can buy with an IP68 rated shockproof, waterproof and dustproof enclosure. 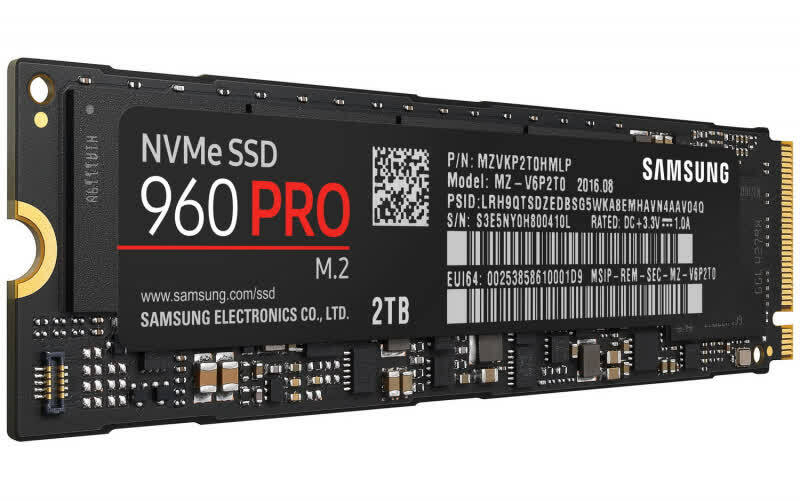 We liked what we saw when we tested Samsung's SSD 960 Pro a month ago, however we've been waiting for the mainstream bound 960 Evo which should bring similarly impressive throughput for less. Powered by Samsung's Polaris controller coupled with Samsung's 48-layer V-NAND (TLC), sequential read speeds are claimed to be in the order of 3.2GB/s plus 1.9GB/s writes which is impressive. 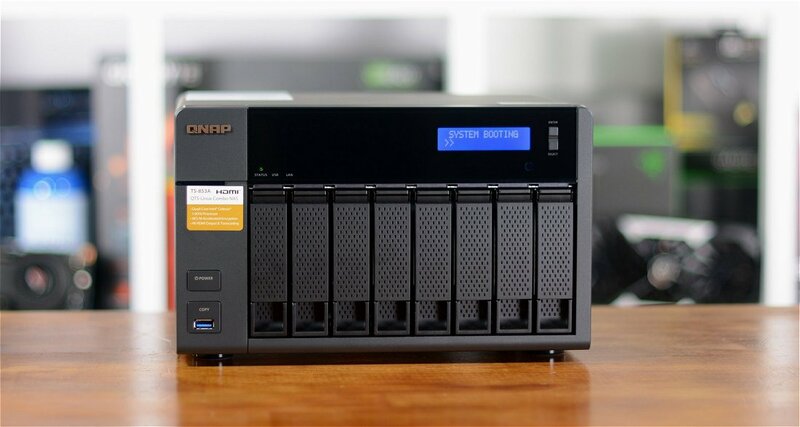 We've tested many of QNAP's offerings over the years and one of its most recent releases, the TS-x53A, just so happens to be on-hand today in its biggest form, touting eight drive bays, a Braswell quad-core SoC, and a heap of connectivity options. 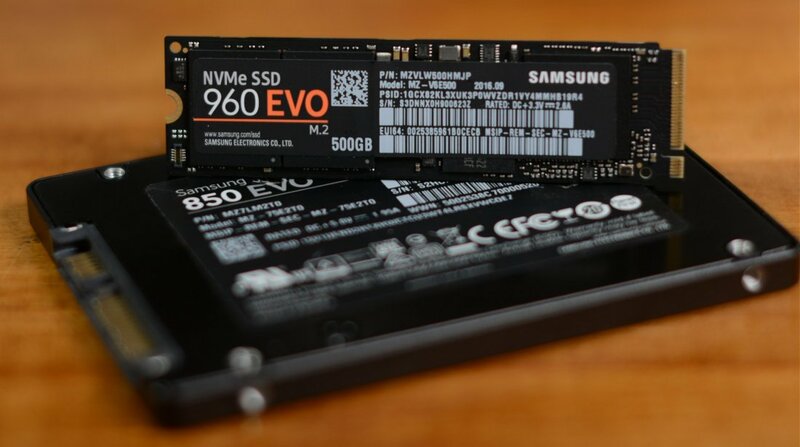 Samsung's next generation solid state drives are poised to become must-haves among enthusiasts. The 960 Pro that we are reviewing today succeeds what was already a fast drive with last year's award-winning 950 Pro. 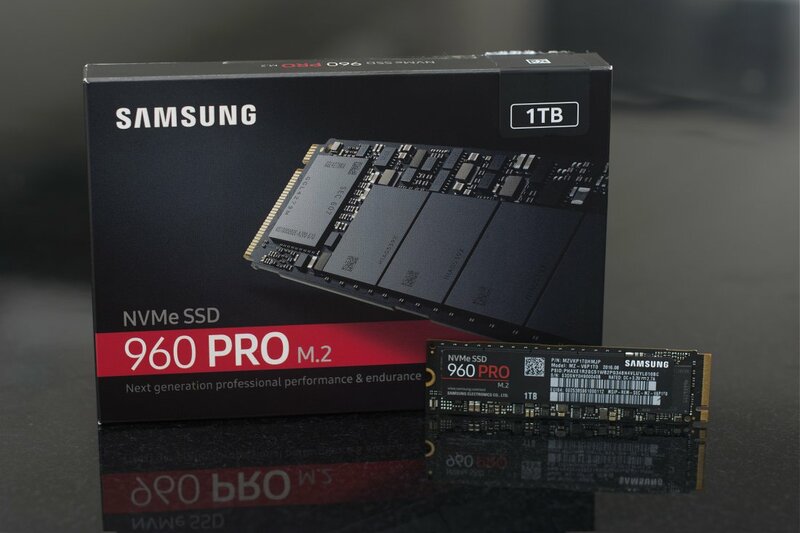 Surprise, surprise: the new SSD 960 Pro is even faster.